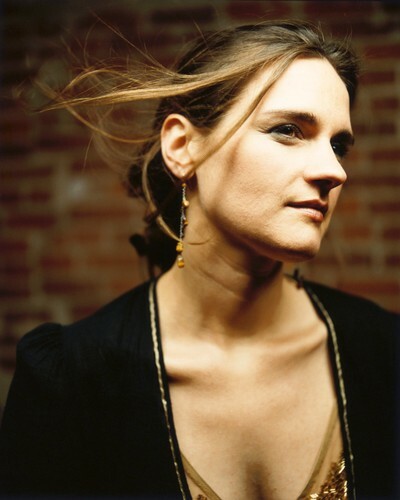 Madeleine Peyroux (born 1974, Athens, Georgia, USA) is an American jazz singer, songwriter, and guitarist. Peyroux (pronounced 'Peru' or 'Pay-roo') is noted for her vocal style, which has been compared to that of Billie Holiday. Peyroux has cited Billie Holiday, Bessie Smith, Patsy Cline, Édith Piaf, Leonard Cohen, Johnny Mercer, Charlie Chaplin, Serge Gainsbourg and Bob Dylan as influences on her music.